The new album follows The Weatherman, which debuted at #1 on iTunes’ Singer/Songwriter chart and received widespread acclaim including critical notice at NPR’s Weekend Edition, NPR Music, Esquire, Rolling Stone, The Boston Globe, etc. Isakov has toured alongside musicians such as Iron & Wine, Passenger, Brandi Carlile, The Lumineers and Nathaniel Rateliff. 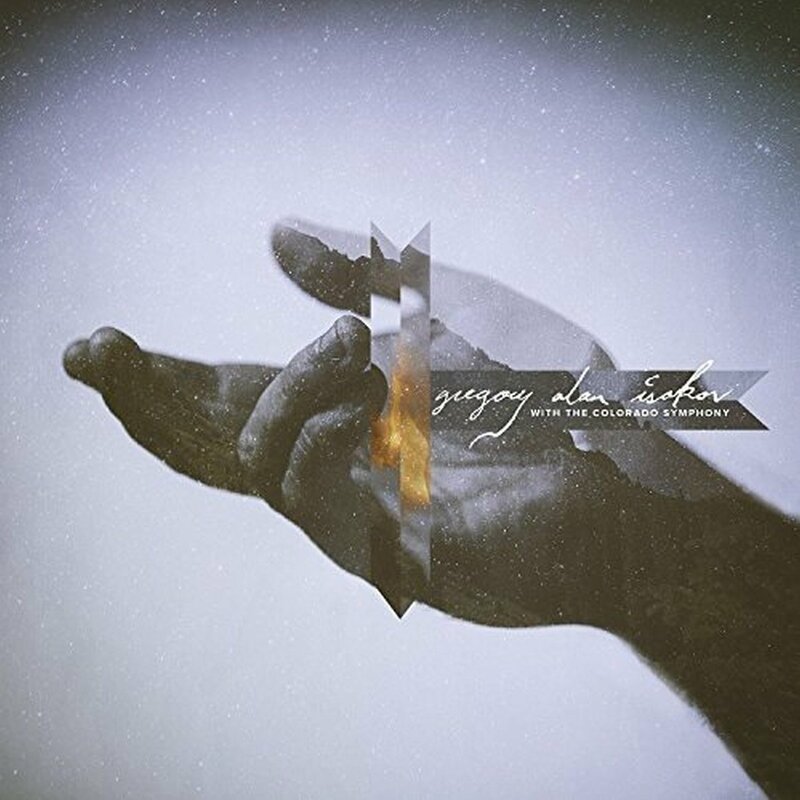 Gregory Alan Isakov – a South-African born, Colorado-based musician make a compilation of his work to date and underpin it with an orchestra. He is not the first artist to perform such a feat with Joni Mitchell and Mary Chapin Carpenter releasing albums with full chamber backing. What is special about Isakov and the Colorado Symphony is that his beautiful acoustic songs still maintain their delicacy without the orchestra overwhelming or intruding.